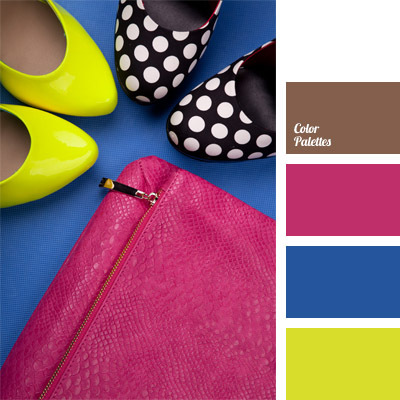 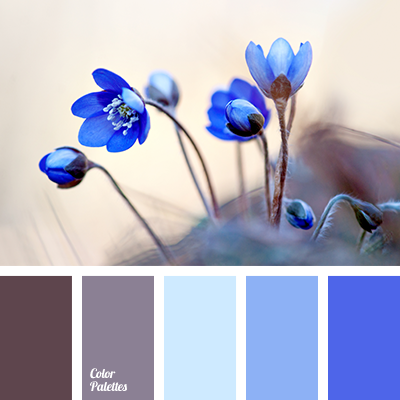 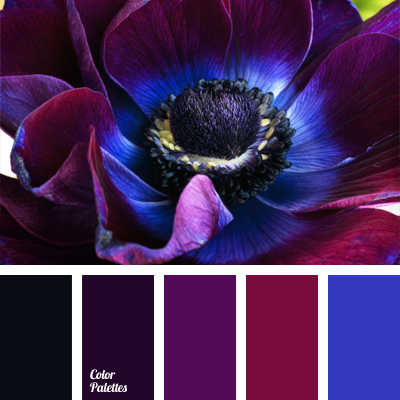 brown, color combination for winter, color of sapphires, color palette for winter, contrasting dark blue, dark-blue, gray-brown, neon dark blue, rich dark blue, rich mix of shades of dark blue, sapphire blue, shades of dark blue, ultramarine blue, ultramarine color. 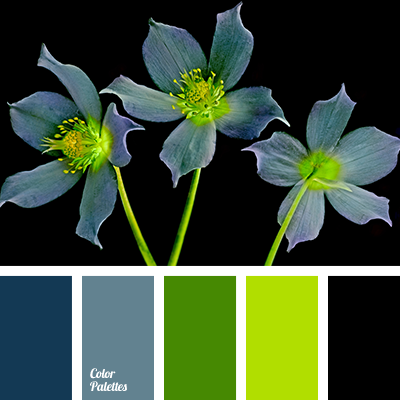 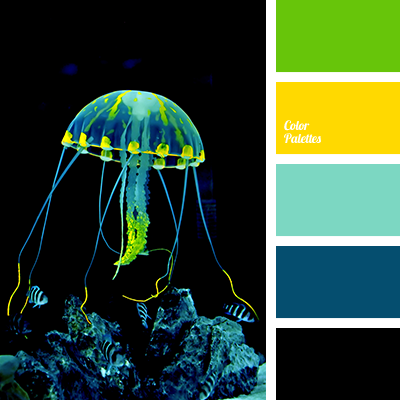 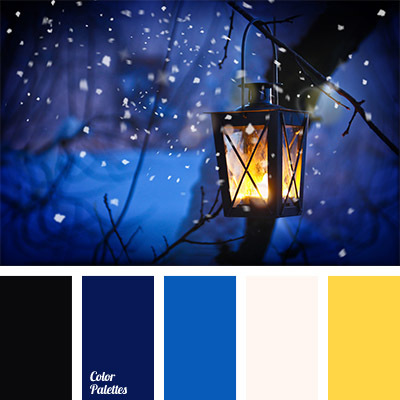 black and dark blue, bright blue, colour combination for winter, colour of fire of a candle, colour of the lights, colour solution, colour solution for winter, dark blue and yellow, dark-blue, midnight dark blue, neon dark blue, neon yellow, pale yellow, palette of the winter. 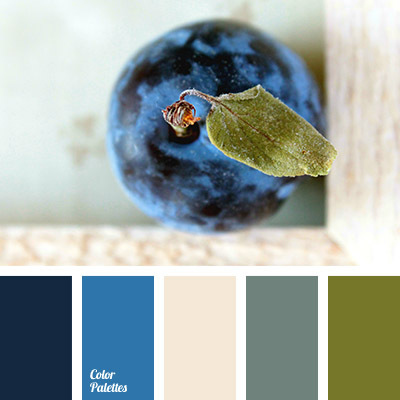 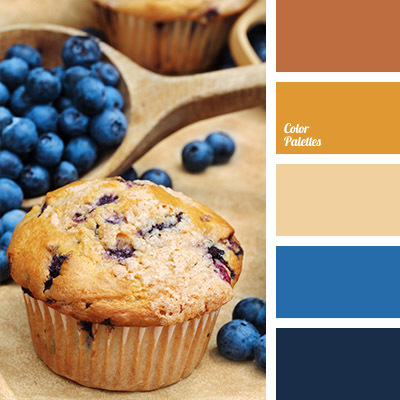 blackberry dark blue, bright blue colour, colour of blackberries, colour of blackberry muffins, colour of cakes, colour of fresh pastries, colour of pastries, dark-blue, neon dark blue, rich blue, selection of colours for a house, shades of yellow-brown colour, yellow-beige colour.